For the 2019 Winter Build-It-Yourself League, we are planning to use the bye format again (similar to Winter 2018), to give more teams the opportunity to play. 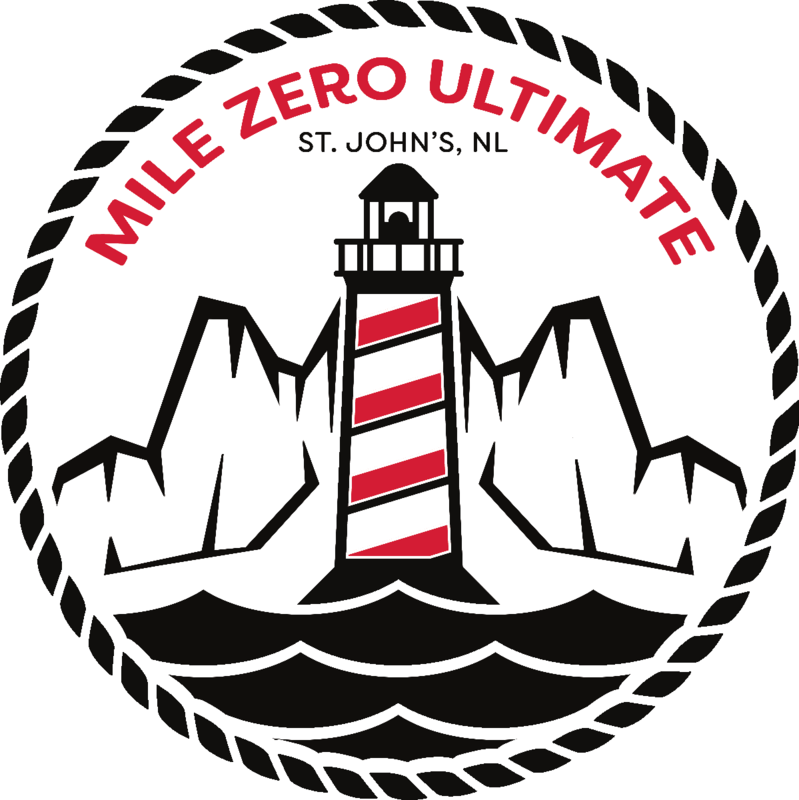 We have space for 30 teams in this league, and we are asking that all interested captains fill out the form here. The form closes Friday, February 15th, 2019 at midnight. If you are a captain looking for players, or a player/group looking for a team, you can use the matchmaking form here. For league details such as important dates and league dates, check out the league page here. What it is: WFDF Gender Ratio Rule A promotes gender equity by providing truly equal field time for both genders. The major benefit of Rule A is the fact that both genders get to play an equal number of points where their respective gender has the majority on the field. 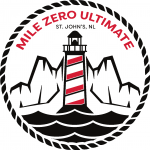 Mile Zero Ultimate is a co-ed league, and therefore we want to empower our female-matching players by providing them with equal playing opportunities on the field. We realize there may be some growing pains while we switch to this format, but we truly believe that this change will improve the quality of play for all players over time. How it works: At the start of the game, after the first disc flip, an additional disc flip happens with the winner selecting the gender ratio for the first half of the game. Halftime for all games will be designated at :30 to ensure equal playing time for both halves (captains cannot set another time for halftime). For the second half, the ratio must be the reverse of the first half. For example: Team A wins the flip and starts on defense with 3 female-matching players and 2 male-matching players. This ratio stands for the entire first half. After halftime at :30, the ratio switches to the reverse; 3 male-matching and 2 female-matching players, and this ratio stands for the entire second half.